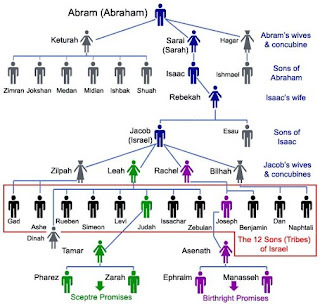 So many scholars have argued till date that the family tree should have excluded Hagar and her generation. till today the world has lost his peace and his sense of reasons because she passes over her blood line. I keep asking the question why are they always seeking for power and relevance by force by killing or to clarify the air by continually fighting Isaac in order to portray satisfaction. The earth would have lived with an healthy norm rather than produce bombs for the purpose of eradication i just keep meditating sometimes and asking numerous questions why the lists of terrorist like al-Qaeda, Al Ghurabaa, Osbat al-Ansar, Hamas, boko haram, Hizbul Mujahideen etc keep increasing and what has been there aim or objective? You will discover either they are fighting against the west or against the Isaac’s which are mostly western nations. I believe strongly it’s a prophecy they cannot overcome, they are enslaved by it and yet they are wealthy nations … a thing for the thought. so i thought and discover that wealth is not a possession but a blessing. 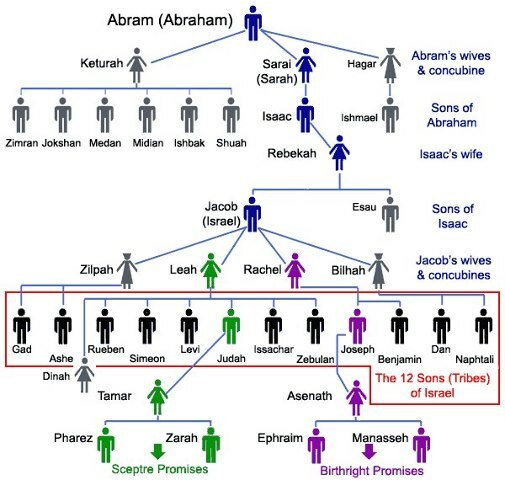 And so i discovered the story of Esau and Jacob, and so i reflect the story of the moabites and the israelites in the bible. I just wonder that even the truth of the earth is hidden in the bible and covered in revelation. i just wonder they call him Mohammed a man of such characteristics cannot be entrusted any leadership position because from studies he’s more of cannibal than human what an earth but please remember his the foot stool of the lord which means your God and my lord has power to turn it unto your favour and your prayers but it would have been without Hagar.